I adored Pop Singles (if you haven’t listened to All Gone I don’t know what you’ve been doing with your life), the band Tam Vantage worked in long ago. Since then, he’s released one solo outing, and now he’s onto his next. This recent single seems really casual, allowing Tam to control the track through his vocal delivery; I love how he holds these calmed harmonies. The way the guitars seem to ring, announcing the chords with emphasis, definitely draws from the Oceanic sound. You’ll find the latest track fitting in with the current Aussie vibe, but maybe I hear a bit of McLennan/Forster lurking beneath too. Whatever the case, Show Me to the Sun will be high on my list of albums to wrap up my year; it hits on September 8th. 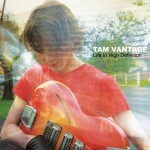 I’ve talked up the new Tam Vantage album quite a bit, seeing as I was a huge fan of Pop Singles, it just makes sense. Being Stateside, it’s been hard to really get too much info on his album Life in High Definition. 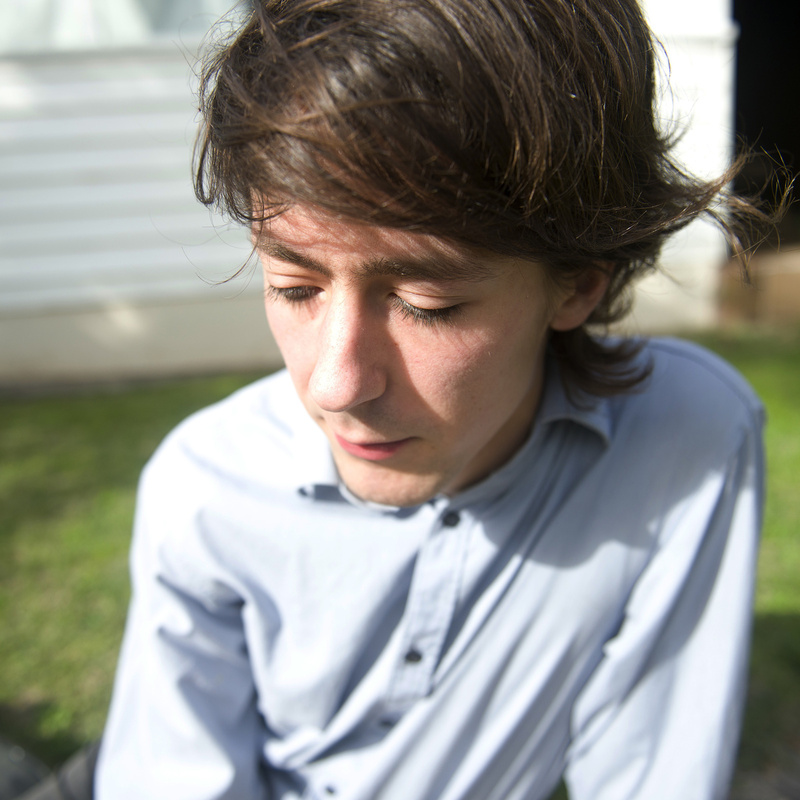 But, it looks like the album is finally set for release on October 16th via Lost and Lonesome/Beko Disques. With that, the band has released the first “official” single, and it shows quite a progression for Tam. I love the guitar sound, but you’ll also hear a wash of keyboards and a little bit of choral vocals backing him up. Definitely one of the fall releases that has me super excited. 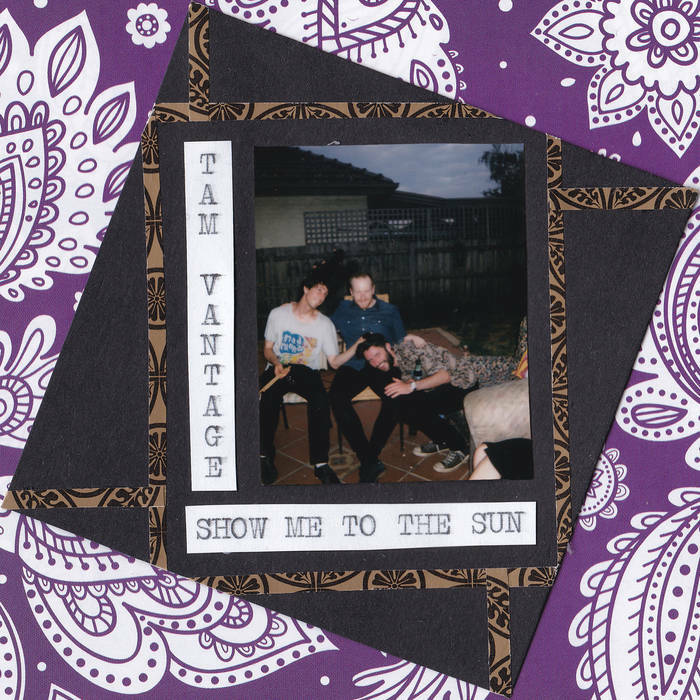 It seems like stepping away from Pop Singles isn’t going to slow things down for Melbourne’s Tam Vantage. He’s been cranking out great track after track for about a year now, and he’s finally got the full Setting Sun EP for you to listen to, if you’ve got the time to love great music. There’s a bit more power on these tunes than perhaps what I was expecting, though there’s still an underbelly of Australian pop that supersedes that edge. 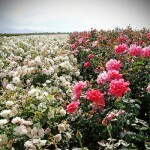 My favorite track on the listen is “Marry Me,” but I’m sure everyone will have their own pick. 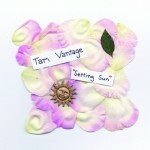 Get involved in the Tam Vantage movement, as he’s been on a roll and doesn’t look to stop anytime soon. Just before the holiday break and year-end lists I wrote a short note about Tam Vantage, who used to be part of Pop Singles (sorely missed). But, I got carried away with getting back to work and reading all those arbitrary lists, so I missed when he released another great single just before the year ended. So, why not make your Monday by sharing this tune with you. It’s a really subtle pop tune, slightly revolving around a melancholy tone that is being offset by the Australian perfected jangle in the guitars. Just one of the reasons I love this sound. Those of you in the know of the Aussie pop scene might be aware of Tam Vantage; he’s previously worked in Pop Singles and ATH darlings The Stevens. But, he’s got a new project working under his namesake, and it’s delectable pop bliss for pretty much every listener. I like the slight bit of inflection that’s in his voice, fitting perfectly into the light-hearted approach to his guitar work. I swear, there’s something going on in that Melbourne water; I’m in love with everything that city produces. For now, there’s just this grand single, but I’ll keep you on the up and up with more announcements as they come our way.